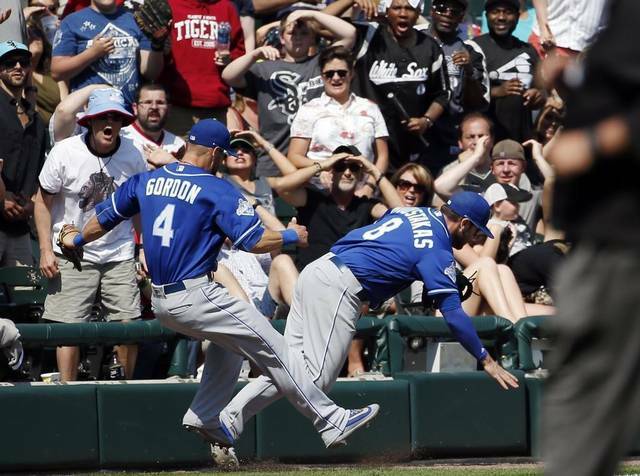 I’VE NEVER SEEN A DIAMOND IN THE FLESH, BUT I HAVE SEEN THE ROYALS WIN A WORLD SERIES AND THEN I GOT VERY DRUNK AND IT’S BRINGING UP SOME BAD MEMORIES. In his two previous seasons, Danny Duffy had a combined record of 16-20, and ERA of 3.30 and a K/9 of 6.75. 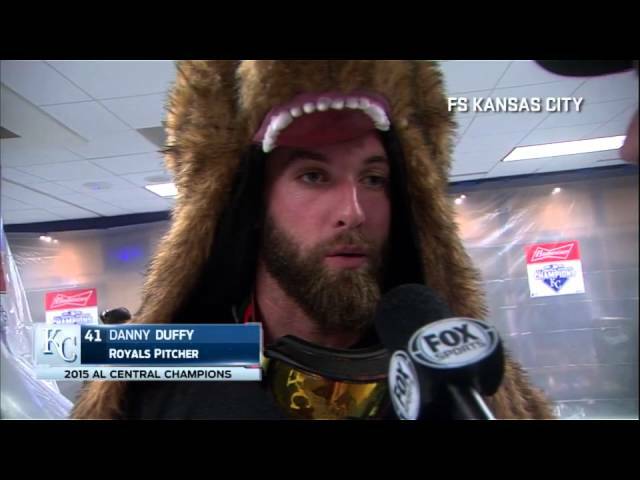 In 2016, Danny Duffy showed up to the party. The Kansas City staff had always been a bit of a mess and coming out of the offseason and losing Johnny Cueto, the Royals needed an Ace. The late Yordano Ventura had the stuff but seemed to lack the temperament, Ian Kennedy’s contract did not live up to the hype and Edinson Volquez was his normal middle of the road self. In walks Danny Duffy, who stepped up in a big way, posting a 12-3 record and a 9.4 K/9. Danny Duffy was the second coming of JC (Johnny Cueto). The Royals rotation has been a little bit of a bit of a hodge-podge over the past few years, borrowing guys here and there, just getting by at times (LOOKING AT YOU CHRIS YOUNG!) But Duffy has given the Royals fans something to cheer about; he’s given them a solid starter. There’s a lot to be impressed by from last years Royals. Honestly, the most disappointing this was how they couldn’t seem to stay healthy. For a team that seemed to grind out every game in 2014 and 2015, they seemed tired and clumsy in 2016. Perhaps two long years of World Series baseball finally caught up with them, but whatever it was it was taking its toll. Especially when it’s a team that is so carefully constructed, once one guy goes out it’s like a house of cards falling down. 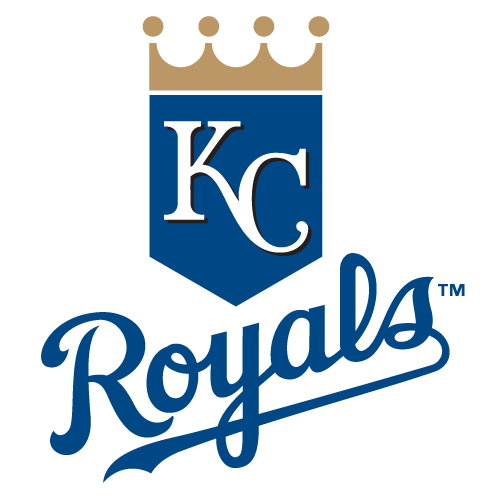 If they Royals could have stayed healthy, they would have made the AL Wildcard even more interesting. 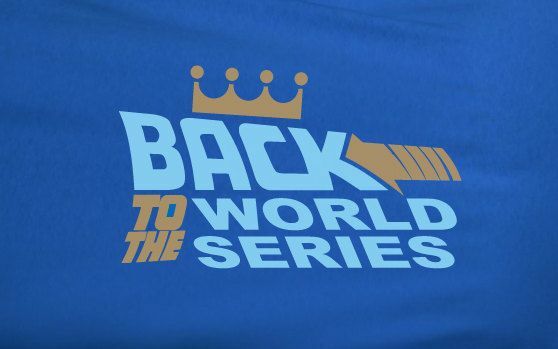 BACK TO THE WORLD SERIES! No, but maybe…but no.Much like the Marlins before them, the Royals are going to have to fill the void left by Yordano Ventura. It won’t be easy, especially with the departure of Edinson Volquez to Miami. I do like the move of picking up Jason Hammel from Chicago, who you may remember as the odd man out in 2016. Hammel should do well in Kansas City since the NL Central is a tough division by itself, he’ll fit in nicely. There are just too many questions pitching wise that it’s hard to read into the future, but I will say this… I think they are better off than they were a year ago. I do. Improvements were made and they seem to better options. As for the offensive side of things, I would also argue it’s a bit of a toss up. Losing Kendrys Morales was big and Brandon Moss struck out more times than he sneezed in 2016, so that’s no easy plug and play move. However, this is Ned Yost and the Royals. They know how to field a winning team and I have confidence that 2016 may have just been a fluke.